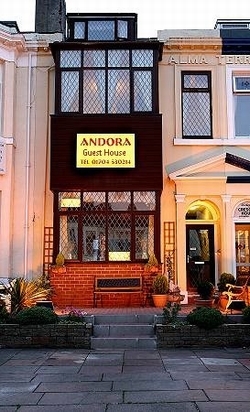 A family run guest house centrally located in the heart of Southport town center. 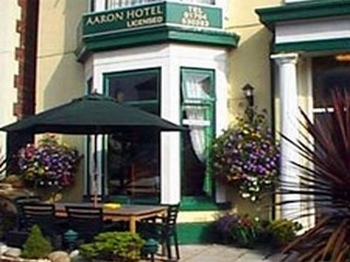 We are only a 2 minute walk from the Promenade, Floral Hall Theatre and Conference Complex, the pier and Lord Street. Southport station is 5 minutes walk and Liverpool airport is under an hour drive. For golf enthusiasts there are 10 courses including Royal Birkdale within an hours drive. A friendly, family run traditional bed and breakfast upgraded to provide a warm, comfortable, clean and modern home away from home. All rooms have all the usual facilities and benefit from digital free-view LCD TV sets, access to free WI-FI, and perhaps most importantly comfy beds!Ideally located to make the most of Southports many attractions and just over the road from the Southport Theatre and Convention centre.Adeles home cooked breakfast is a must and will certainly set you up for the day as many previous guests have kindly commented on. 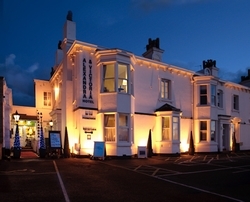 The friendly, family owned Alexandra and Victoria is ideally located on Southport’s Promenade, with spectacular views from the front, and easy access to the resort’s Conference Centre, fine golf courses, theatres, shopping and attractions . The famous tree-lined Lord Street with its elegant Victorian glass arcades is a short walk away. 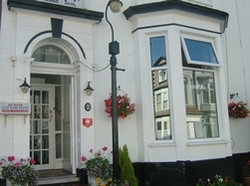 Housed in a Grade 2 listed seafront villa, The Alexandra and Victoria was extensively refurbished in 2004 to develop the hotel for the expectations of guests today, combining modern facilities with the charm of Southports Victorian heritage. Tastefully decorated and furnished, the rooms offer tranquillity and comfort. Compact en-suite bathrooms now provide private facilities, with freeview, dvd/cd and wireless broadband as standard. All rooms have modern, comfortable beds, hairdryer, trouser press, safety deposit box, and complimentary toiletries. Several rooms are mini-suites with excellent kitchen facilities, ideal for golfers, a relocating business person, or holiday maker. Modern safety compliance features give you extra peace of mind during your stay. A no smoking policy operates in the building smoking areas are available. 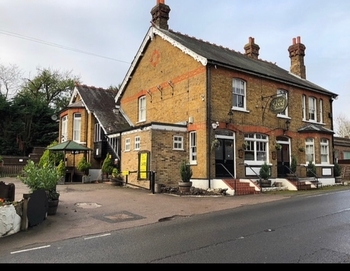 Also available is: off road parking a resident duty manager leisure facilities at our associate Victoria Leisure a fully stocked bar in the residents lounge top-class food in our restaurant, The Dining Rooms. Disability friendly rooms are also available. Friendly, family run, traditional Bed and Breakfast, where a warm welcome awaits you. Cleanliniess is assured. Excellent home cooked breakfast . All bedrooms are en suite. Free Wifi. Great location for access to Southports famous Lord Street and Promenade. Ten minutes walk from Southport Railway Station. For you comfort and safety Le Maitre is a non smoking establishment. 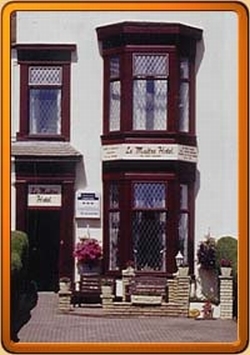 the victorian is set in a quiet part of southport yet not far from the local amenities.It still has most of it orginal features from the late 1800, we are a friendly family run guest house and are aim is to be home from home. We are not a large and impersonal guest house. so we pride ourselves on being able to give you the personal service and attention you deserve on your holiday. 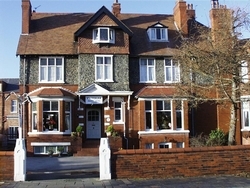 Southport has something to offer visitors of all ages to enjoy, and we aim to help make your stay here a memorable one..